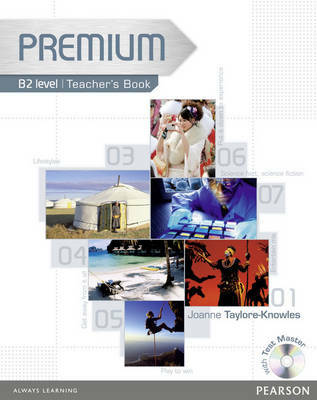 * The 2-colour Teacher's Book includes teaching notes for each unit of the Coursebook including embedded answers and audio script. * Extra optional ideas help are provided to extend and vary lessons. * Teaching tips and exam information ensure teachers have the information they need in one place. * Test Master CD ROM contains placement tests, unit tests, progress tests and an exit test which can be edited by teachers to suit the needs of the class.